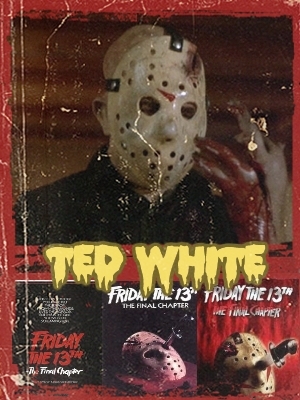 THE SHAPE Announced for Texas Frightmare Weekend 2013! 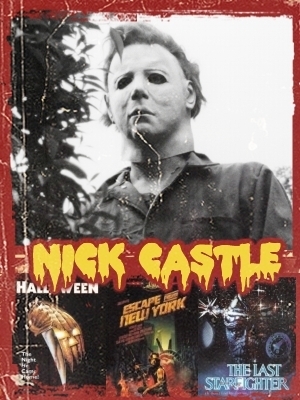 A trifecta of slasher royalty is coming to the 8th annual Tecas Frightmare Weekend! 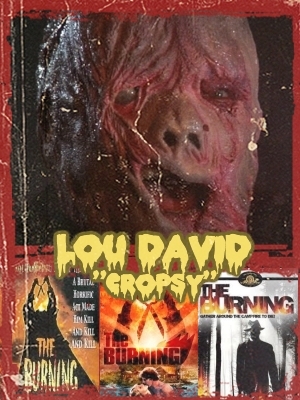 Nick Castle (the original Michael Meyers-Halloween), Ted White (Jason Voorhes-Friday the 13th: The Final Chapter) and Lou David (Cropsy-The Burning) will all join us in 2013 at the southwest’s premier horror convention! Texas Frightmare Weekend is also running a special ticket sale in honor of these first announcements. Weekend Passes are $50 (reg $75) and ngle Day Passes are a mere $20 (reg $30). You can also add the official TFW 2013 T-shirt (degn TBA) to your ticket purchase for $15.00 (reg $18.95). But don’t wait, these special prices will expire on September 3rd! Of course, our ever popular VIP Passes are returning for TFW 2013 for $199 each. These passes are extremely limited to only 200 and...... They. Will. Sell. Out. Don’t wait, reserve yours here today! As past attendees already know we’re just getting started….stay tuned for more guest announcements!